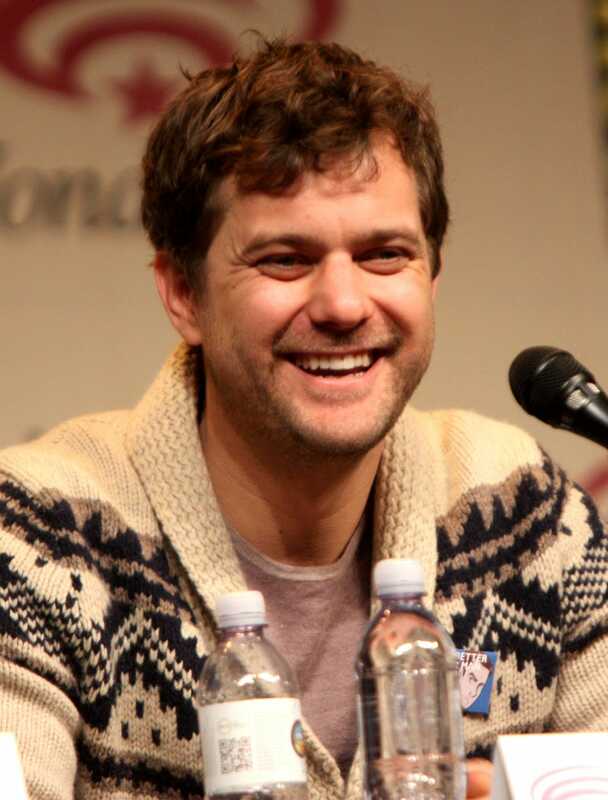 All I can think about is how much I want to get with Peter Bishop. Like seriously. Also, is it just me, or do dudes get way more attractive when they wear these grandpa-ish sweaters? But to stay on topic- I am loving Fringe. A team investigating mysterious phenomena, but unlike Supernatural, the women and POC don't die every time they come onscreen!